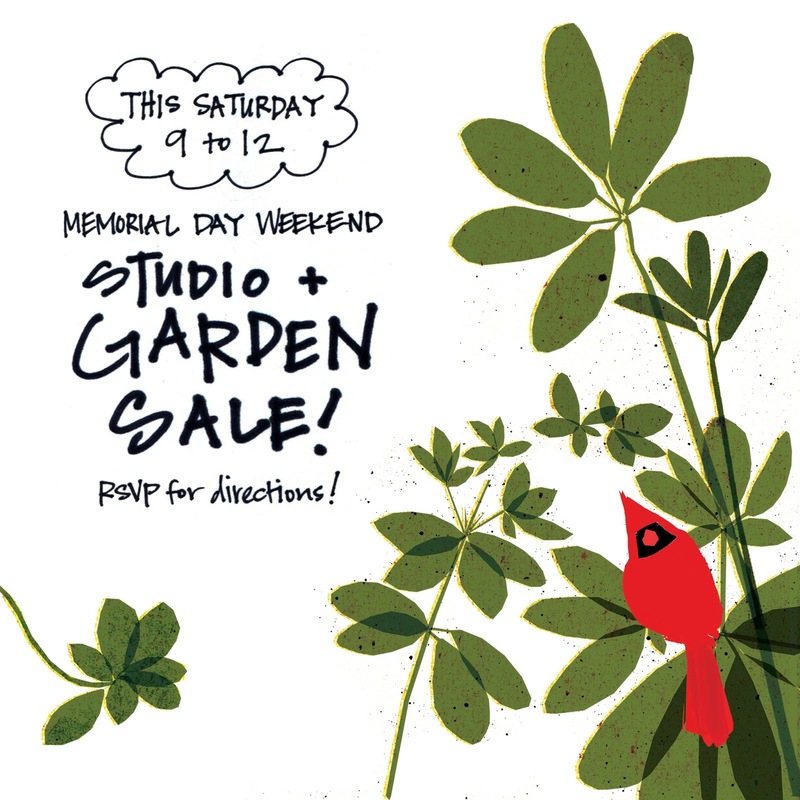 an open [sketch]book: studio and garden sale! I apologize for not commenting often, but I just want to let you know how much I love seeing your art pop up in my Reader feed! This is one of my favorites. Thank you Teresa! I really appreciate it!! !